New Delhi: While Delhi Chief Minister Arvind Kejriwal attributed the dense, deadly smog covering the capital largely to stubble burning in neighbouring states and suggested discussions with his counterparts in Punjab and Haryana to find alternatives to burning of crop residue, a concerned Pakistan took steps to tackle pollution. 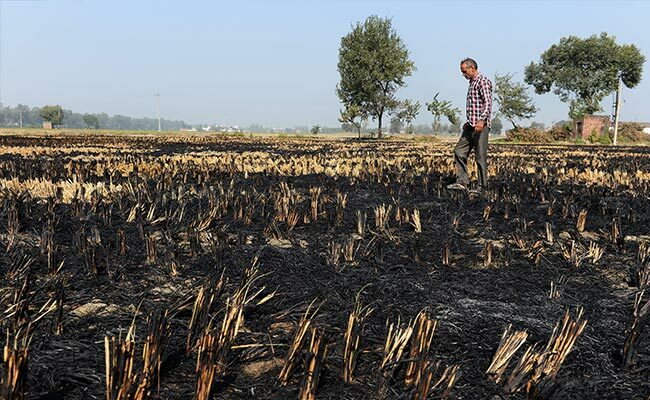 The Government of Punjab (Pakistan) handle in a tweet on Wednesday said that they have imposed a ban on stubble burning and would urge Captain Amarinder Singh, Chief Minister of Punjab, to take similar measures. The tweet, which was in response to Mr Kejriwal's request to the chief ministers of Punjab and Haryana on Twitter for a meeting, also accompanied a link to their "medium/long term action plan to combat smog". The national capital has been wrapped in thick grey smog since Tuesday and the air quality has been at its lowest. The Delhi government has directed schools to stay shut till Sunday and brought back the odd-even traffic rationing arrangement to cut the number of cars on the roads. Talking about the hazardous practice of setting crop residue on fire that pushed the level of pollutants in Delhi, Mr Kejriwal said that "it's an economic problem and unless the governments find economically viable alternatives, this won't stop". "All of us need to keep politics aside and work together to tackle this huge problem of pollution," he added. 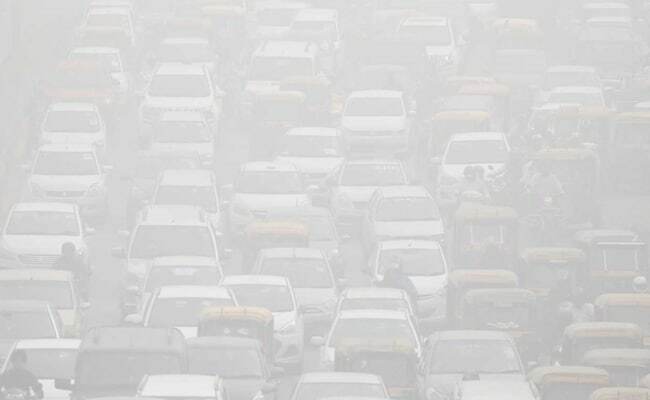 Delhi has been wrapped in thick grey smog since Tuesday and air quality has been at its lowest. 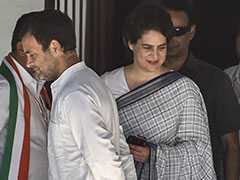 However, Captain Singh said that such a meeting of chief ministers would serve no purpose. He even called Mr Kejriwal a "peculiar person with views on everything but no understanding" and said that there isn't much that he can do without the help of the centre. "Have requested PM to convene meeting of Chief Ministers of affected states along with union ministers... Just my meeting with Delhi CM (Chief Minister) resolves nothing," Mr Singh said. He urged the Centre to "rise to the occasion" and "come to the rescue" of the farmers with financial aid to compensate for stubble management.